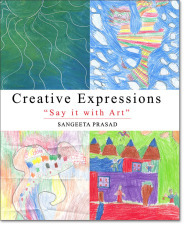 Provides individual and group art therapy for various ages at Circle Art Studio. Please contact Sangeeta Prasad for details. Check out Psychology Today for more details. Sangeeta enjoys providing supervision locally and internationally. She uses online technology to provide an encrypted platform to provide supervision. 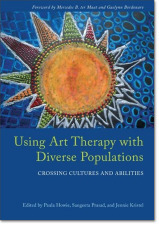 Her approach is to provide support, information, and insight about the process of art therapy. Having worked with a wide range of populations, Sangeeta has the experience to supervise art therapists working in various settings. Her multicultural exposure helps when art therapists are confronted with diverse culture-related issues.